The Transportation Security Administration TSA has announced that it is adding five new carriers to its TSA Precheck program. The addition brings the total number of carriers participating in the program to 42. In May 2017, the TSA added a further seven airlines to the program. 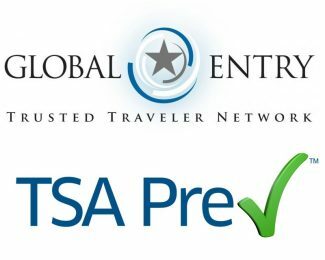 Here’s a full list of airlines that support TSA Pre✓®. As of May 2018, the total is 52 airlines. Starting October 20, 2018, residents of states impacted by the Real ID Act will need to update their identification to a TSA approved ID to fly any commercial flight, domestic or international. 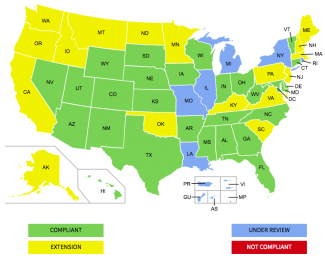 The states involved have all failed to issue a drivers license or state ID that is compliant with the Real ID Act. Who knows if this revised date will stick, but it is something to be aware of. Starwood Preferred Guest may have a bullseye on it, but that doesn’t mean you shouldn’t be actively collecting and redeeming points in our favorite travel rewards program out there. We’ve covered various travel insurances offered by premium rewards cards such as Auto Rental CDW and Trip Delay coverage, but did you know that your credit card most likely offers perks that have nothing to do with travel? Looking for a way to make sure you get the best value from your points and miles? 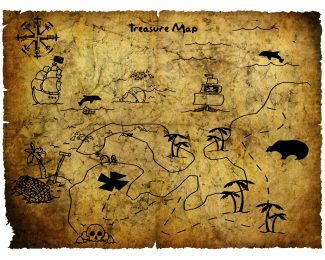 We’ve put together 20+ references of sweet spots covering over 100 destinations. 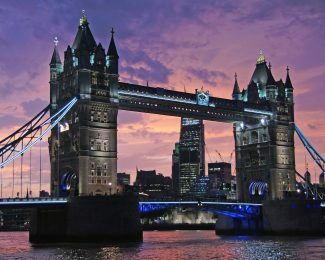 New York to London is the busiest long-haul international route in the world. Check out how to get the best redemptions between these mammoth metropolises. American Express has added 3 Lounges to its Global Lounge Network in Munich. 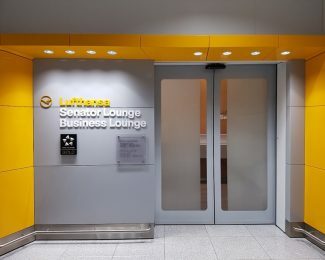 Holders of The Platinum Card® from American Express and The Business Platinum® Card from American Express as well as the Centurion Card will have access to the lounges when flying with Austrian, Lufthansa, and Swiss, from Munich’s terminal 2 (Satellite). 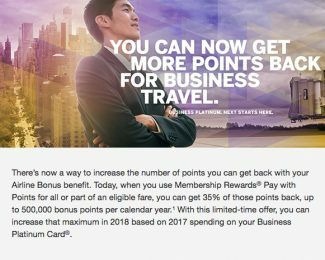 American Express is sending out notices to big spenders of The Business Platinum® Card from American Express that they can increase the maximum rebate they’ll receive per year on Pay with Points redemptions from 500,000 points up to 3,000,000 points for 2018. 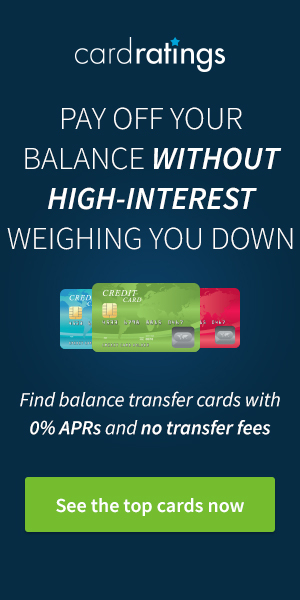 At first glance, credit card fees north of $400 don’t make sense to a lot of points and miles fans. 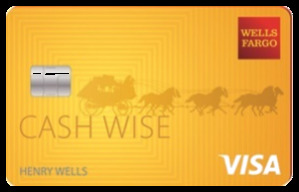 Why would you pay $400+ per year for a card that’s likely to earn fewer points per dollar than low or no annual fee cards from the same rewards family? It’s not until you look past the simple points per dollar equation that the value of a premium travel rewards card comes into focus. 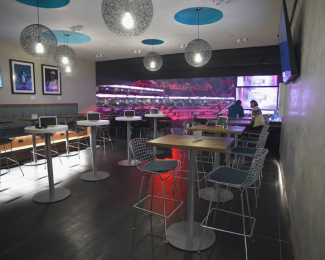 Priority Pass is the largest independently operated lounge network in the world. But, did you know that Priority Pass doesn’t just offer lounge access? That’s right. 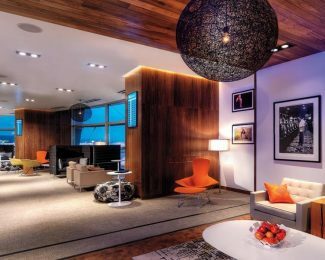 Priority Pass has been quietly adding new features to its existing lounge network and now counts a dozen or so restaurants in different locations, a spa in London, and Minute Suites in three airports in the US amongst other benefits you may not know exist.